Watch out; these appliances can set your home ablaze. 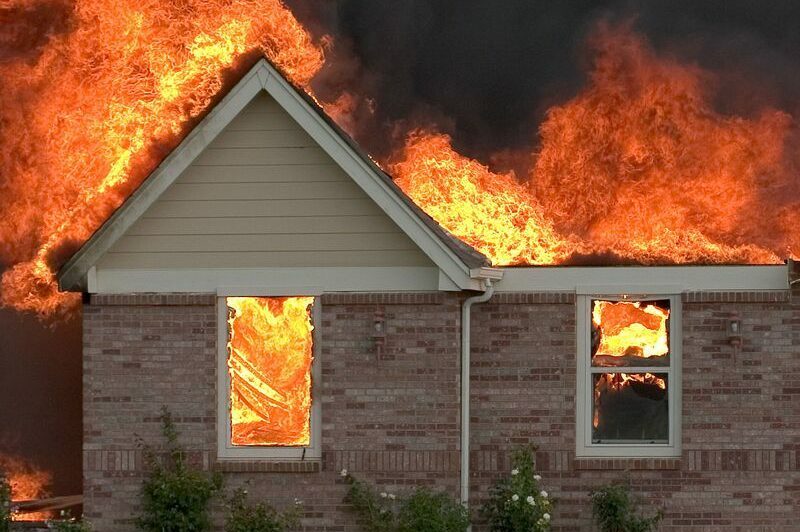 Fires are some of the most serious and devastating risks that a homeowner can face. This is why it’s so important for homeowners to stay vigilant and take steps to reduce their home’s fire risk. Keeping an eye on these common household appliances can help you mitigate your risk for a house fire. When you use your dryer, lint from your clothing collects in the lint trap, tubing, and vents. This lint is highly flammable, and the extreme heat that your dryer generates is enough to set it ablaze. This is why it’s so important to clean out your dryer on a regular basis. You should clean off your lint trap after every load, and you should do a deep clean of your dryer’s tubing and vents every month or so. Keeping up with this maintenance will reduce your risk for a fire starting in your dryer. Because dishwashers make use of water, most homeowners do not consider this appliance a fire risk. However, what they do not account for are the electrical components that heat the water. If these components malfunction, this could easily spark a fire, which is why it’s so important to get your dishwasher serviced by a professional, especially as your dishwasher gets older. In some cases, it’s safest to replace old dishwashers completely. Failing to maintain or use your microwave properly can increase your fire risk. For instance, if you do not clean out your microwave after each use, the food remnants left behind can actually ignite the next time the microwave is used. Additionally, attempting to heat non-microwave safe materials such as metal and plastic can also start a fire. Simply keeping up with routine maintenance and using your microwave properly will reduce your fire risk significantly. These are some of the common household appliances that can pose fire risks for your home and how you can reduce this risk. Want another way to keep your home safe? Make sure you have the right homeowners insurance protections in place. For assistance with your home coverage needs, contact the experts at The Schwab Agency in Colleyville, Texas today.